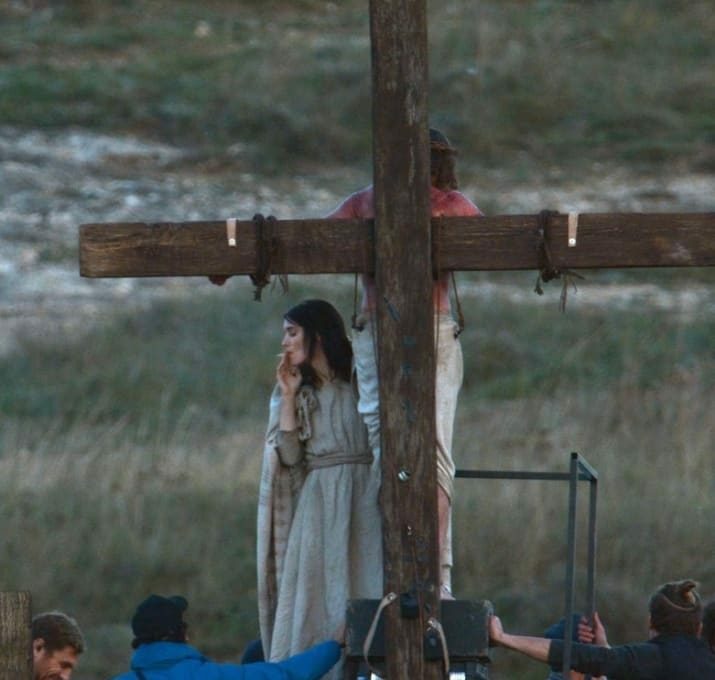 Looking forward to the Rooney Mara/Joaquin Phoenix film Mary Magdalene. Here’s a picture from the set. 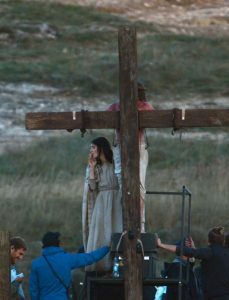 All I can say is if the Romans don’t get Jesus, the secondhand smoke will.